Time to reevaluate your homeschool is usually after an extended break. For us this is January. The month of the year in our homeschool when we are rejuvenated from our Christmas break. Everyone is in a great mood and ready to hit the books . Life is good in the Rogers Academy. All of our books are lined up in a neat little row. The pencils are sharpened. New crayons are purchased. Everyone has forgotten the chaos of the previous semester. Everyone, that is, but mom . 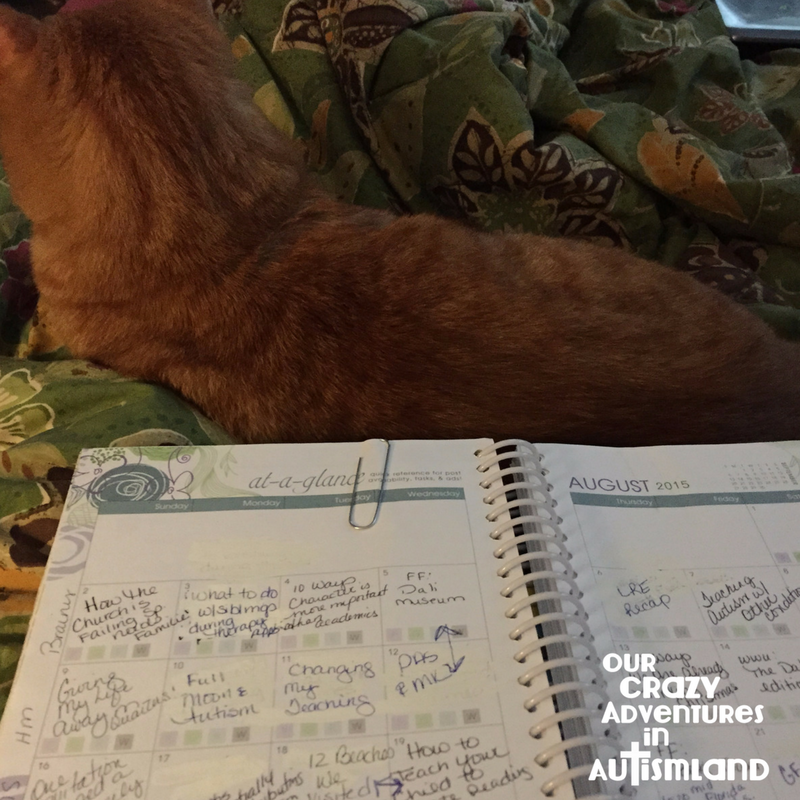 I use January as a time to rearrange the schedule to fit us better. A time to reevaluate what worked as in everyone at the table to do math at 12:30 for Dad to help before he went to work. This scenario gave me a much needed break to get lunch on the table at a decent hour. Math gets done every day while we get to eat with Dad before work every day. Talk about a winning scenario. Who would change that? I look at my lesson plans to see what was completed and what wasn’t. Some things may not have even been started while some did but never got finished . Why did we start the read a loud book but never get past chapter 2? Oh, because it’s scheduled after lunch when we’re all fat and happy so we are unmotivated to do anything. Next comes a look at the calendar. Were they not completed because we ran out of time? Are we overscheduled on certain days? Could we move something around or is it just not a good fit for our family? Could we do it a different way? Do we need to do it less often? These are all questions that need to be looked at and answered before new lesson plans are brought together. Since I have highly visual kiddos, we do a lot of hands on activities, videos, and field trips to cement our learning. All of our activities go along with our studies. What I need to do better at is documenting how these add to our studies. Often, we do far more than I give us credit for in the end. Never underestimate that your children are learning even when formal lessons aren’t officially taking place. What I also do at this time is to look at the upcoming events on the calendar to determine if it fits our current studies. I tend to get over zealous in wanting to give my children lots of opportunities with little regard to if we are actually studying it at the moment. January is such a great month for new beginnings. It’s a great time to start keeping better records for portfolio review. It’s a new start where for at least one day, we aren’t behind in our studies. An opportunity to begin afresh with new schedules, curriculum , and a positive attitude. Well, for the first week anyway! 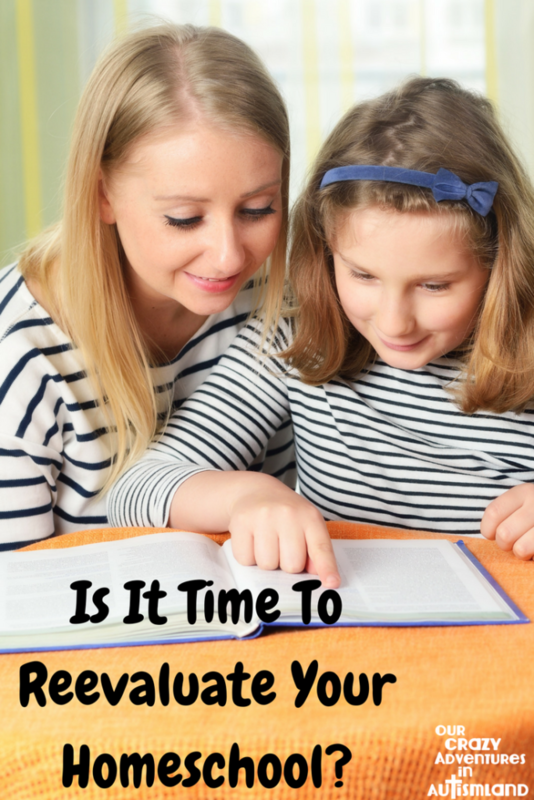 How long does the newness take to wear off in your homeschool?